The main room in any house is the living room. The design of the living room is one of the most important moments in arranging the living space of an apartment or house, because it is usually the design of the living room that sets the rhythm of the atmosphere and the design of the other rooms. Modern living room design can be very different. 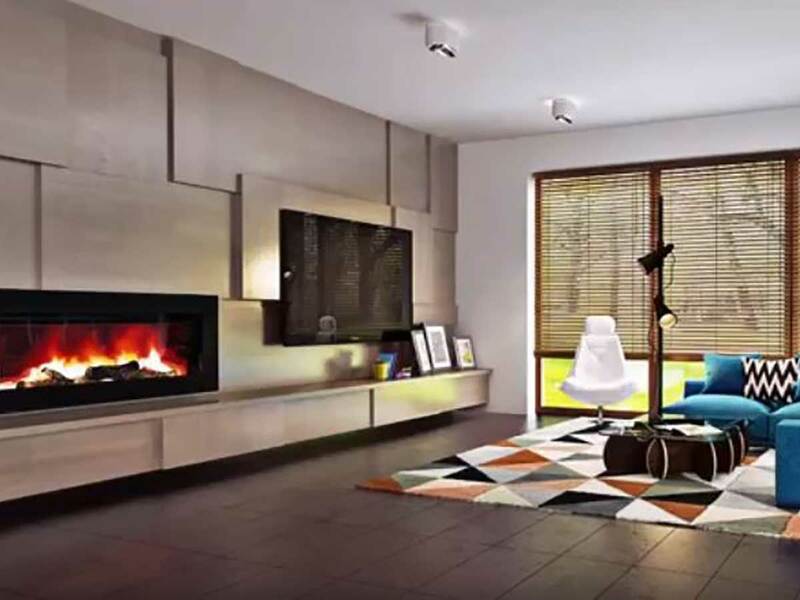 Choose your living room design in high-tech style or prefer a discreet living room design in minimalism, classic style. Refresh your modern living room décor. The simple colour palette makes for a wonderfully calming room. Sticking to lighter, natural colors like whites, creams, and browns makes it feel like a place you can spend time. Using natural textures in contrast to a bright white also adds an unexpected, yet welcoming look. Fabulous and functional, these living room design ideas will greatly contribute to youridea of what this space could be. A modern living room often features sleek line furnishings and soothing palettes, however, incorporating an iconic piece such as this bring another level. In this minimal living room, less is more. While a statement piece is a must to liven up the space, it’s important to keep things simple, like with this or the space can become overwhelming. Modern doesn’t have to mean simple. Creating a modern living room that feels layered is all about mixing textures and styles; think brass and mixed metals.